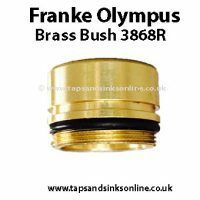 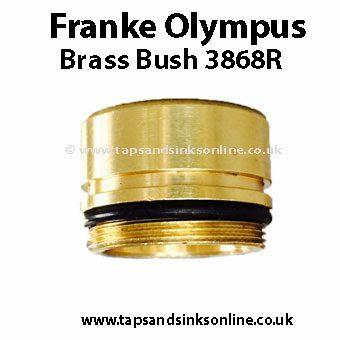 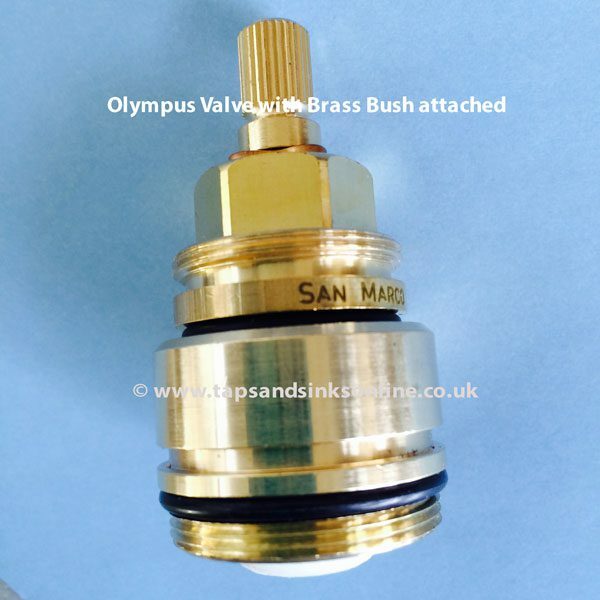 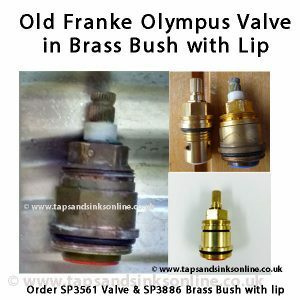 Franke Olympus Bush for Valve SP3868 (formally called 3868R by manufacturer, but part is the same. 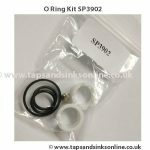 SP stands for Spare Part). 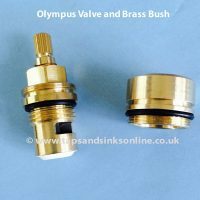 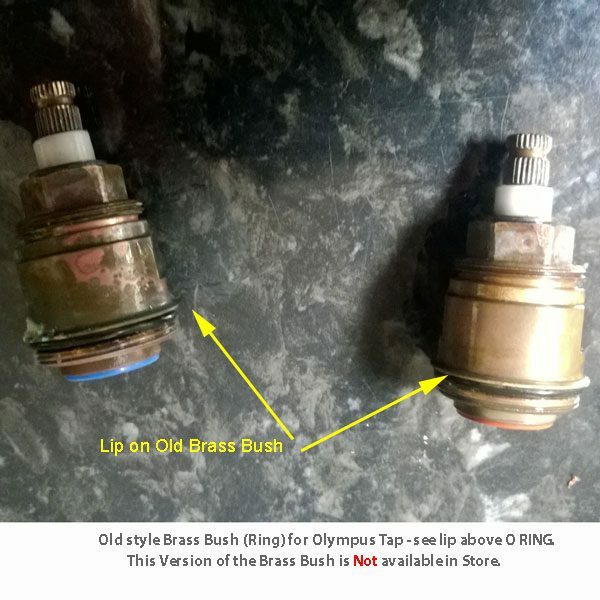 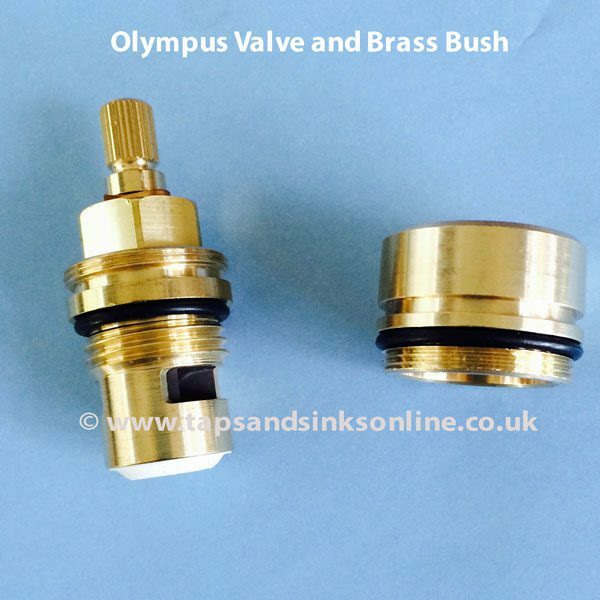 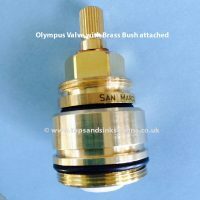 See below for more images and information before you order your part as even earlier Olympus Bush with a lip and a slightly different looking valve). 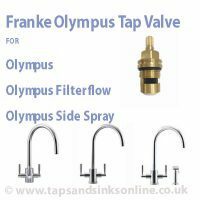 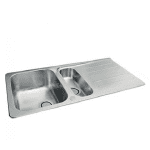 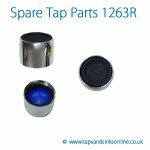 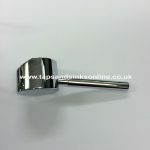 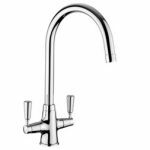 We would also recommend you read this blog here My Franke Olympus Tap is dripping before ordering.